Created during the summer of 2012 by a team of diplomats, entrepreneurs and artists, the France China Foundation encourages the development of relationship between French and Chinese leaders, to stimulate their interest in the other country and to inspire them to set up joint projects. Its main activity consists of organising an annual Sino-French «Young Leaders» program, which takes place alternately in China and in France. This four-day seminar brings together about 30 highly talented leaders from China and France who are selected for their outstanding political, economic or cultural backgrounds. All along the year, the France China Foundation organizes Sino-French events, with either a business, political, cultural or academic focus. These events take place in France or in China, facilitating dialogue between French and Chinese leaders. 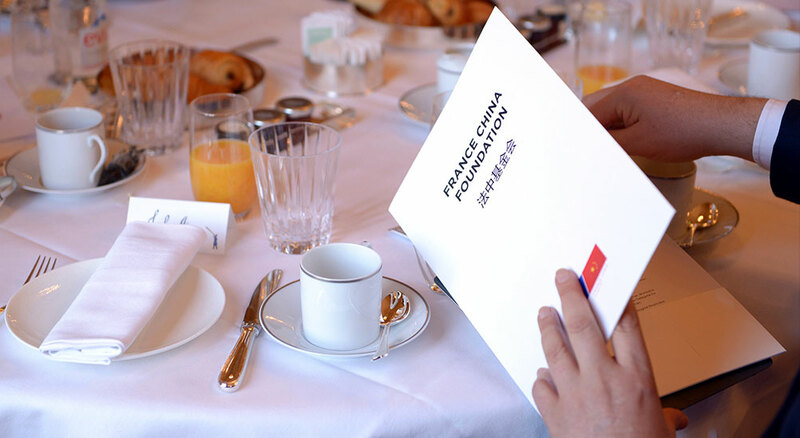 The France China Foundation can rely on both political and institutional support, especially through its Strategic Committee which gathers leading personalities from France and China. In China, the official partner of the France China Foundation is the Chinese People’s Institute of Foreign Affairs (CPIFA), which plays an important role in the debate on international affairs and organizes high-level exchanges with foreign countries.